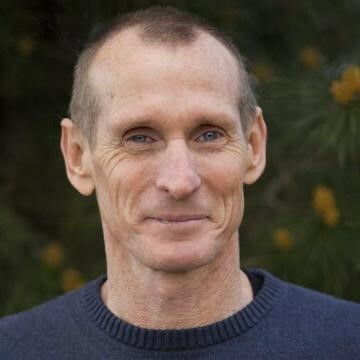 John Bruna is the director of the Way of Compassion Foundation and the co-founder of the Mindful Life Program. He is also the author of The Wisdom of a Meaningful Life and Mindfulness in Recovery. He has worked as a dishwasher, auto mechanic, corporate manager, counselor, and high school teacher. He was ordained with the name of Jangchub Chopel by Lati Rinpoche at Gaden Shartse Monastery in 2005 and served at Gaden Shartse Monastery as Director of the Cultural Foundation, including organizing outreach through the Sacred Earth and Healing Arts of Tibet Tour. Past retreats with John Bruna have focused on the skillful use of compassion to build resiliency in difficult times. The retreats include teachings, discussion, and meditation time.